Cene Media remains at the forefront of satellite and wireless technology. Cene Media adapts and changes to meet market and customer needs. New media services including streaming of popular video content is not far away. Fast internet isn’t just for businesses. Cene provides home users with the same reliable service. Dedicated fast internet connections tailored for high volume corporate customers. While our services span the globe, we have a local customer focus. Cene Media leads the way in telecommunications, connecting and enriching lives around the world with innovative, efficient and reliable services. Through our commitment to customers, constant innovation, respect for the planet and people, we aim to exceed expectations and meet challenging goals by engaging the talent and passion of people, who believe there is always a way. Cene Media is a global telecommunications company specialising in satellite, VoIP, mobile (GSM), video conferencing and wireless communication networks in remote and emerging regions. Our experience in managing the challenges in remote areas, coupled with our technical and strategic business support, and use of the latest communications equipment, ensures our customers can always communicate in the harshest conditions. This philosophy has already helped improve the communications and economic wellbeing of our customers in the African, Pacific and Indian Ocean regions. Being a part of the Cene Media team is exciting every day. Offering such a high quality service to our customers is very rewarding. We Are Innovators. We Are Cene Media. Emerging regions need access to high-speed, reliable and uninterrupted access to the Internet. Cene Media brings the latest in Wireless and Satellite technology to our customers. We are a global company, with our offices located in Australia, Botswana and Zambia. Mark Sprey has more than 25 years experience in the satellite communications industry and has received recognition in delivering national and international award winning products and services. 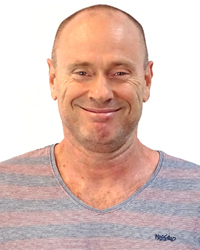 Mark has a strong technical background specialising in microwave communications and over 10 years commercial experience backed by an MBA degree from Deakin University, and has been responsible for business and product development in the Wireless Technologies program in CSIRO. Mark is the Managing Director of Cene Global Media and ConceroTel, telecommunications companies focussing on improving telecommunications in the African / Indian Ocean region. 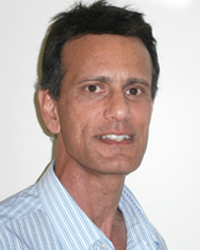 Mark holds a Bachelor of Engineering (Electrical) and a MBA degree. 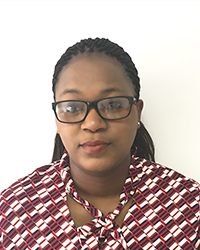 Thuli has 25 years experience with the telecommunications sector in Botswana. 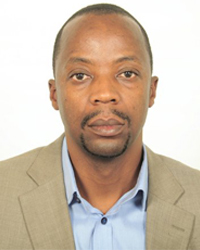 He is well known for his previous position as Executive member of the Botswana Telecommunications Corporation and mobilisation of the e-Government Programme in Botswana. 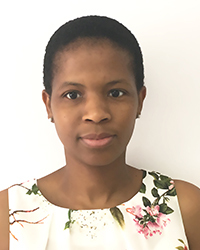 Thuli holds a MSc Computer Communications. 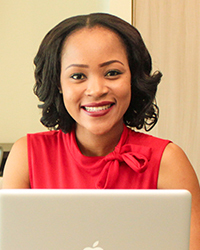 Skilled ICT professional with 15 years of experience managing servers, networks, web technologies and supporting end users in service providers and managed services companies. 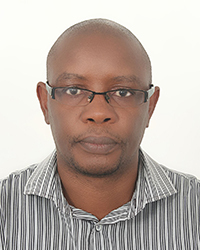 Steve is a web services designer using diverse skills to identify, design, implement and manage technology requirements for customers and stakeholders. • Cisco Switches (3560, 2900). • Cisco (1800, 2600, 2900, 3600) Series Routers. • Cisco ASA Firewall - (5500, 5510) Series. • Netspan Wimax Deployment on Customer sites and the Integration thereof into the existing network. • Voice & Data Network Installations. • Configuration, maintaining network services, equipment and devices. 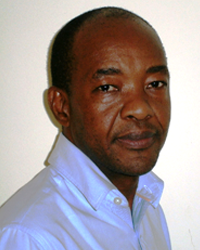 Isaac has over 20 years working in the field of telecommunications. His roles among others include working at senior level to come up with strategies for the sales and marketing department and above all ensuring that the set sales targets are met. 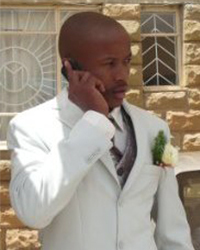 Previously Isaac worked for Botswana Telecommunications Corporation Limited as an Account Manager. He managed the Government and Corporate portfolio and his task was to ensure that sales and revenue targets were met; maintenance of strategic accounts and development of strategies for the department. He started his career in engineering and then moved to sales where he has spent more than 8 years to date. Standard Pricing for Satellite Data Plans. 24×7 technical support from the local CTB office and after hours via the Australian office. CENE MEDIA will be releasing a content and media service in 2017. This service will be able to be purchased separately, or bundled in with our Internet and VOIP services.